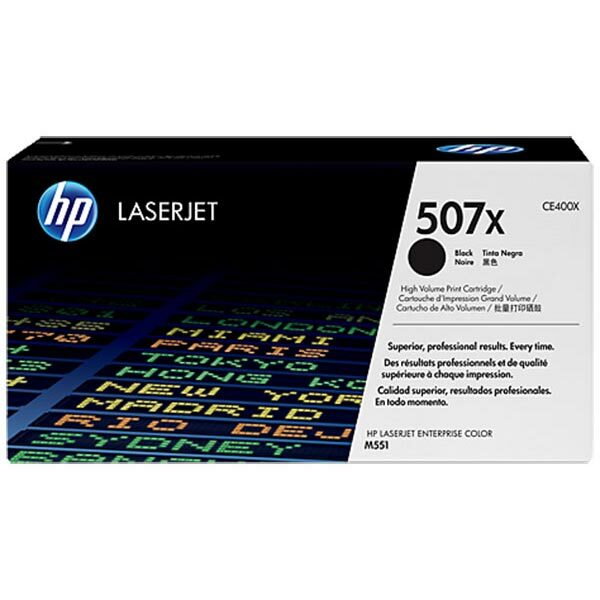 HP 507X (CE400X) Color LaserJet M551, Enterprise 500 MFP M570, M575, M575c High Yield Black Original LaserJet Toner Cartridge (11,000 Yield). Expect quality, and get it time after time, from Original HP toner cartridges. 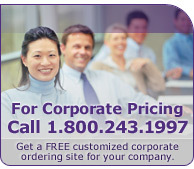 Avoid the reprints, wasted supplies, and costly delays that can occur with remanufactured cartridges.